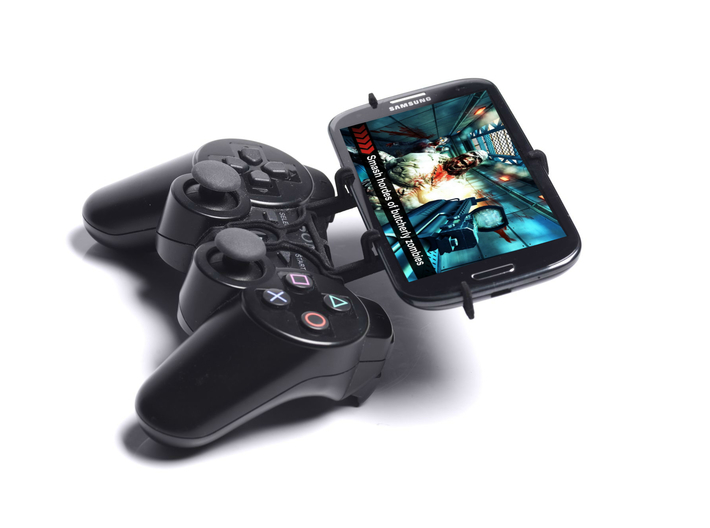 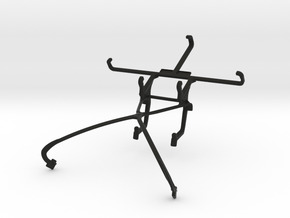 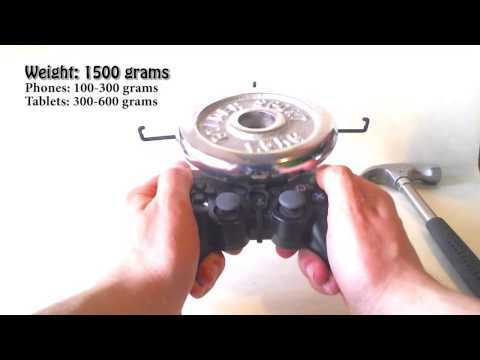 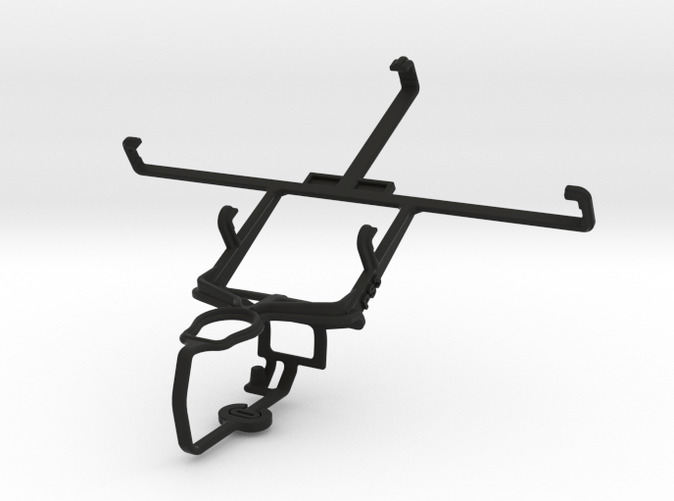 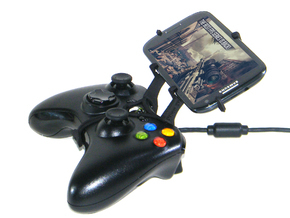 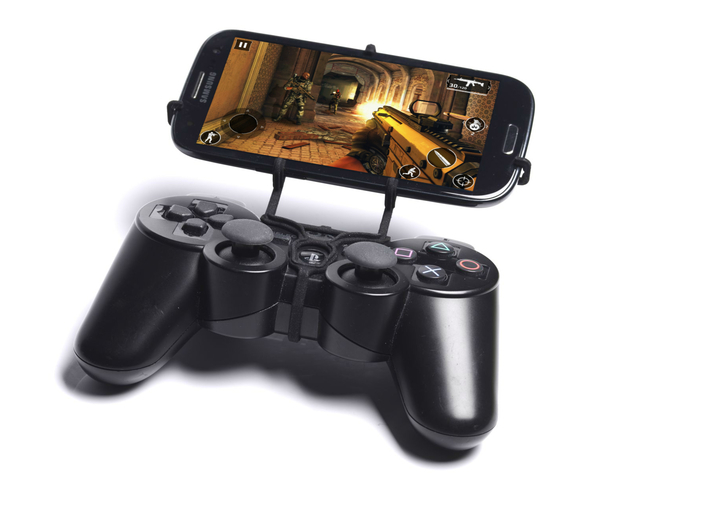 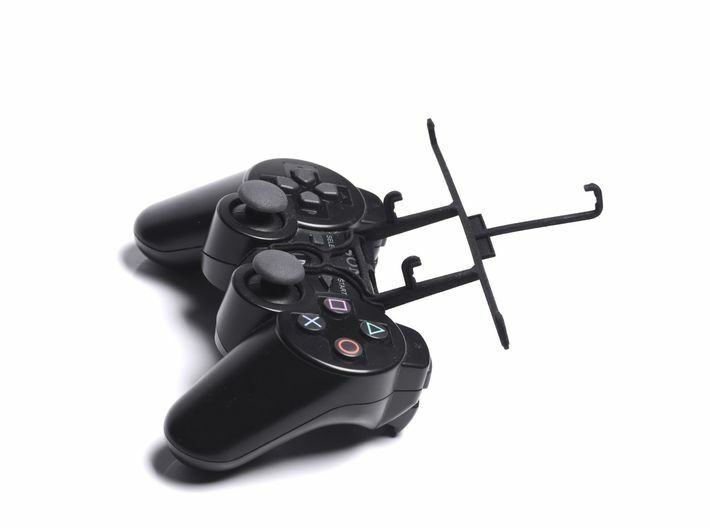 UtorCase turns your PS3 controller and your Yezz Andy A5 into a handheld game console. 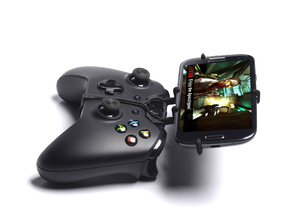 (According to my research Yezz Andy A5 does not support USB OTG out of the box required for Android gaming, but you may have a chance to enable it with root access. 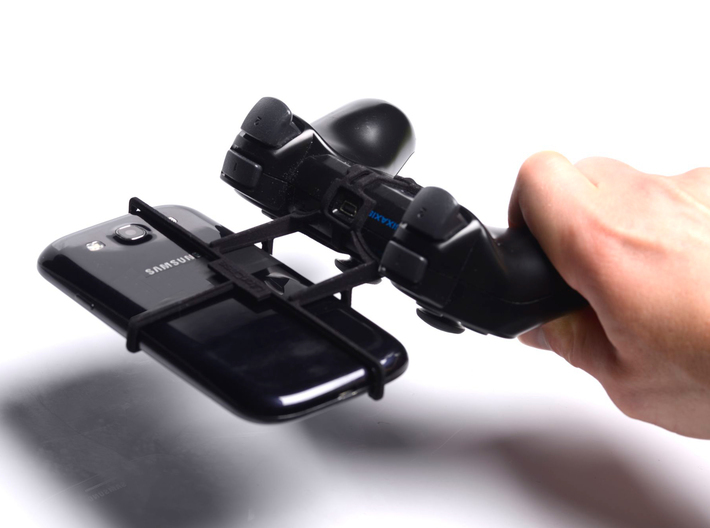 For a list of phones that have out of the box USB OTG support click here).